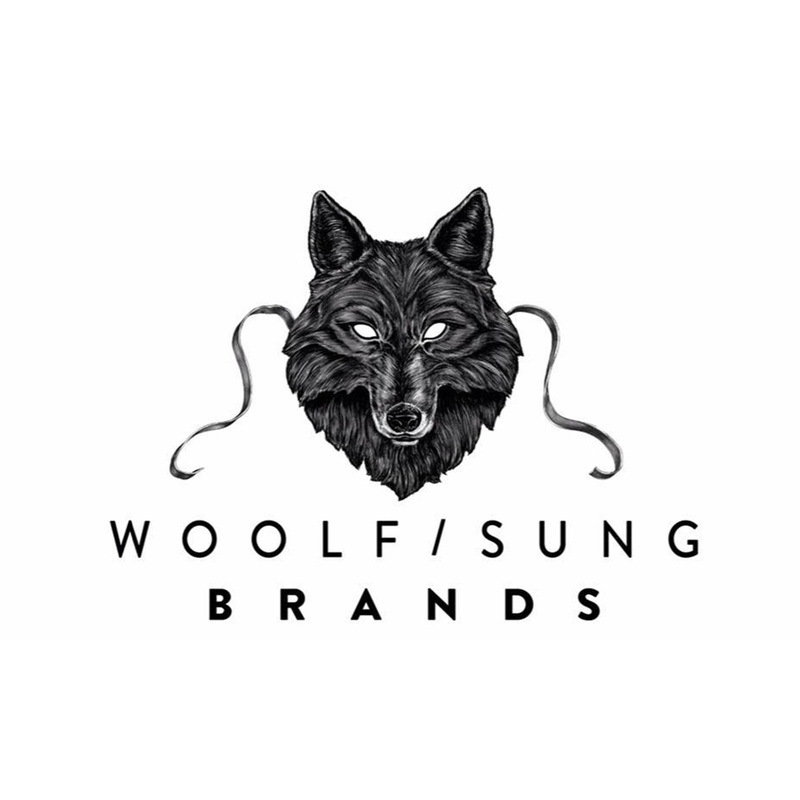 Woolf Sung is a London based company that “provides rare access to the finest products in the world”.  They have particular focus on whisky, champagne and bourbon. 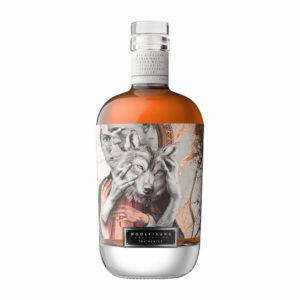 Their main Scotch whisky brand is “The Hunter”, under which the company have released several outstanding whiskies, perhaps most notably a 40 Year Old Glenglassaugh. Woolf Sung is a relatively new bottler, so they will have to be given time to build up an expression lists, but one thing is for sure – if they continue in the vain in which they have started, we are all in for a bit of a treat.